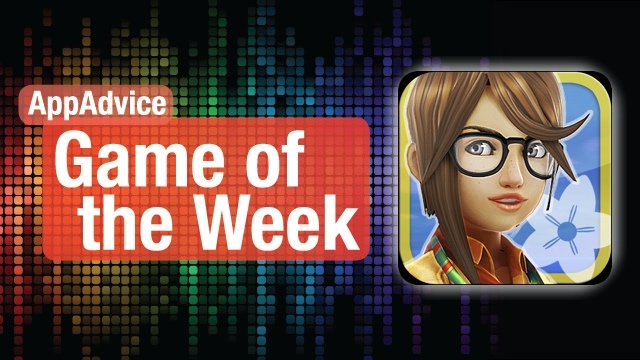 Our Game of the Week is the brand new adventure from Bitmonster, which was featured on stage at Apple’s iPhone 5 keynote. Coming from six guys working in a basement, this is quite a feat indeed. 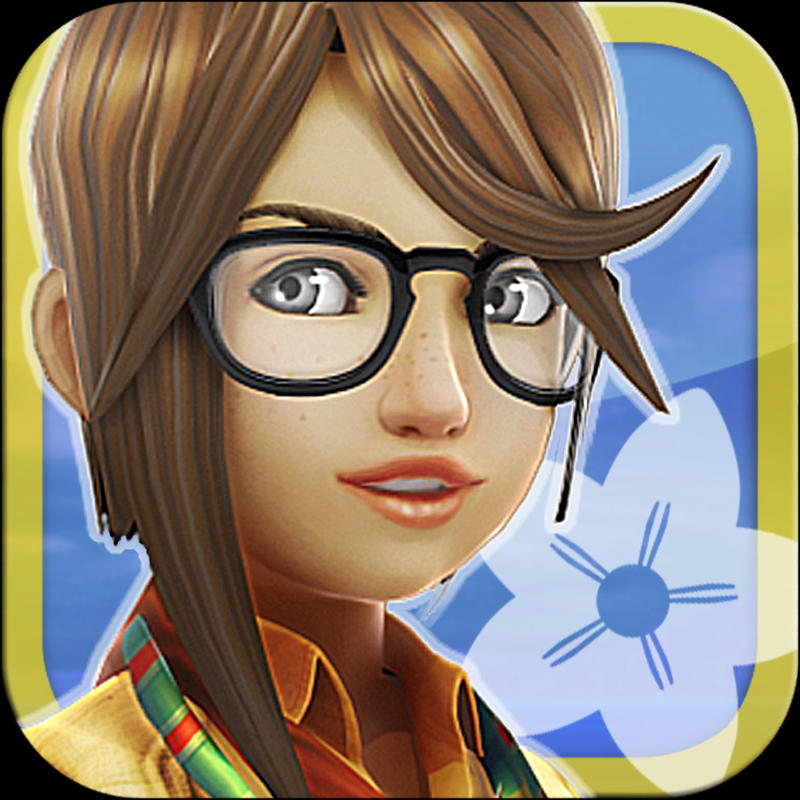 The game stars a nerdier Lara Croft character, named Lili. There isn’t any combat in Lili, so you don’t have to worry about any of that stuff. Instead, the game is filled with exploration and puzzle solving. Lili is on a quest for flowers, since she is working on a vegi-magical degree. Quests will consist of various tasks, such as finding specific flowers or even other items, per the request of lovely robotic townspeople, who want to get rid of mean spirits. These spirits will also carry some of the best flowers in the game, so even though there’s no fighting, you can chase them down, leap on them, and get what you need. Different colored flowers will grow on spirits, so you’ll need to make sure you get the correct ones. Controls are easy to understand as well: just tap once on the screen to move Lili forward, and steer her by moving your finger around. She can also run with a double tap. These simple controls make playing the game an absolute joy. You will earn levels as you gather flowers, which allow you to improve three stats: run speed, grip, and stealthiness. 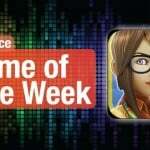 This RPG element will definitely keep you hooked, along with the challenging puzzles. We are rather impressed with Lili, and we’re sure that you’ll fall in love with it too. The game is already optimized for the iPhone 5’s large screen, so make sure you give your new toy a test drive with this gorgeous game. Check out Juli Clover’s original review here. Our Honorable Mention this week should appeal to fans of Rayman. 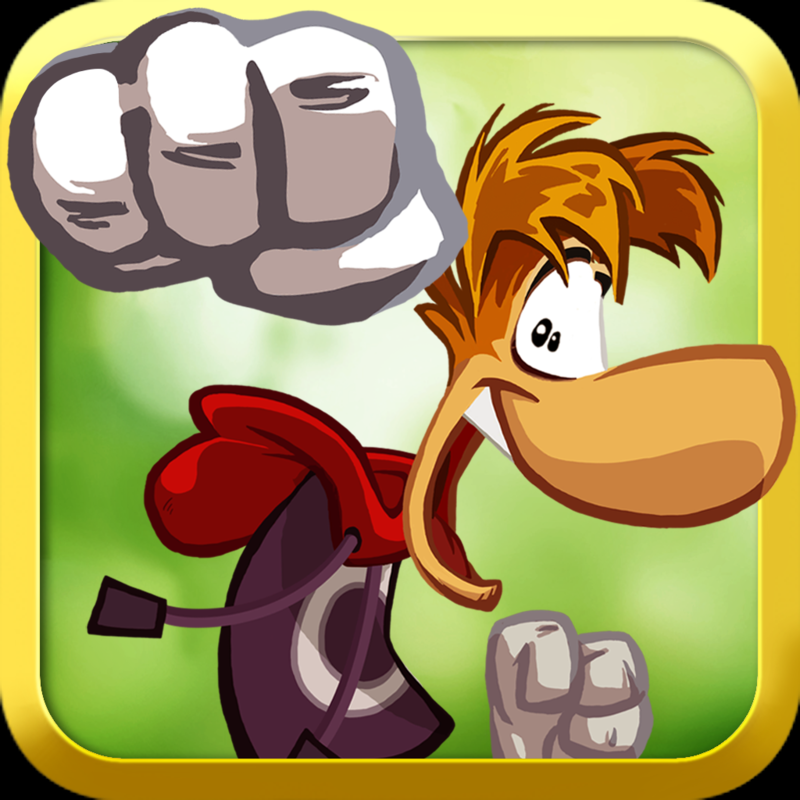 In Rayman Jungle Run, you’ll be controlling everyone’s favorite platforming hero across 40 levels of platforming fun. The game is powered by the UbiArt Framework engine, which is the same engine that brought you Rayman Origins. In Jungle Run, there are four different areas that you will go through, each with its own special mechanic: Jump, Fly, Wall Run, and Punch. You will run through and collect all of the dragonfly creatures and gold tokens. If you manage to get them all, you’ll earn a “tooth” of the dead, which will eventually unlock the Land of the Livid Dead levels. Controls are extremely simple: there’s just one button to perform the mechanic used. Rayman will run automatically, so it’s all about the timing of your jumps, flying, and punches. The game features Retina-optimized graphics and a fun soundtrack. Any platformer or Rayman fan should definitely give this game a try. It’s only $2.99 in the App Store for your iPhone and iPad.